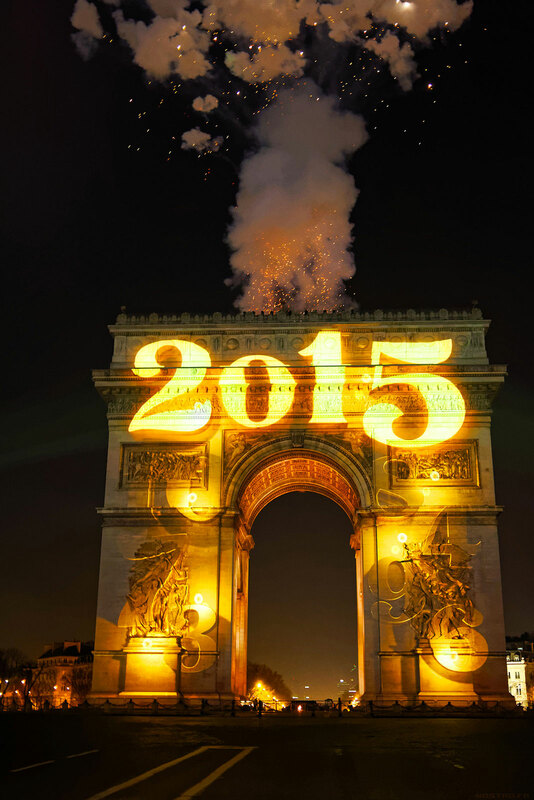 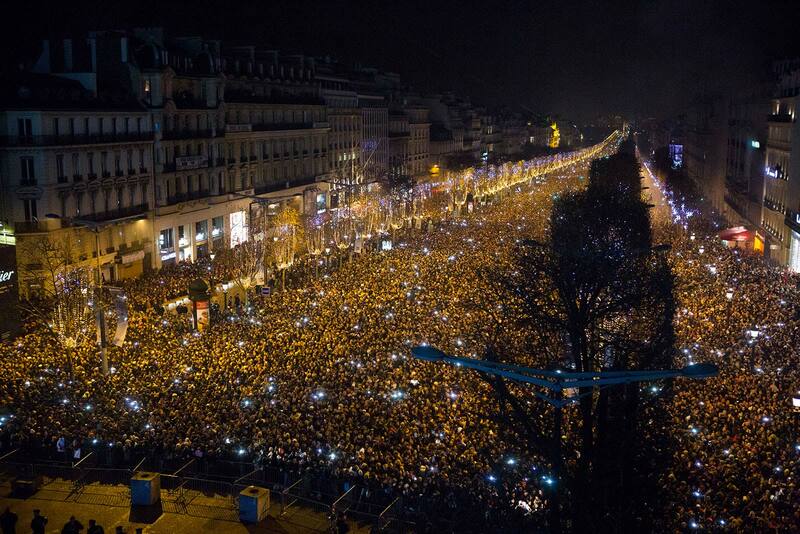 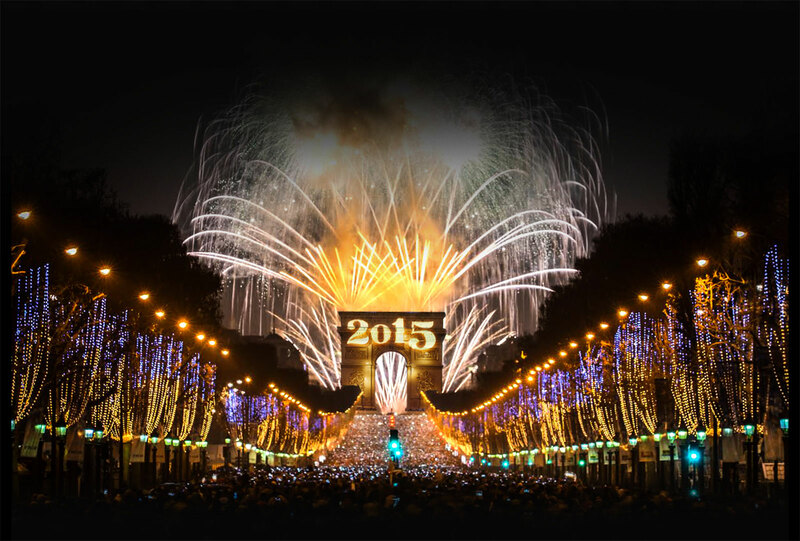 Paris welcomed the New Year and bid farewell to 2014 in grandiose fashion, under the impetus of Madame la Maire! 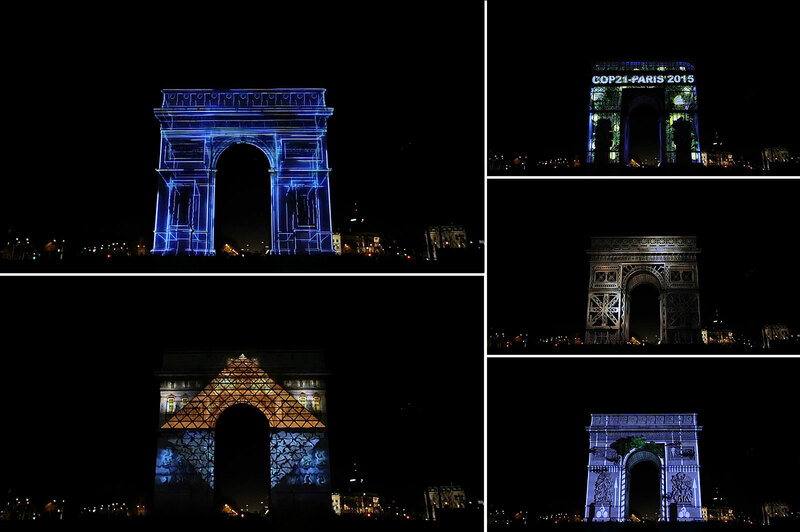 On the initiative of Paris’ City Hall and organised by the Champs-Elysées Committee, a breath-taking show was designed and produced by Les Petits Français. 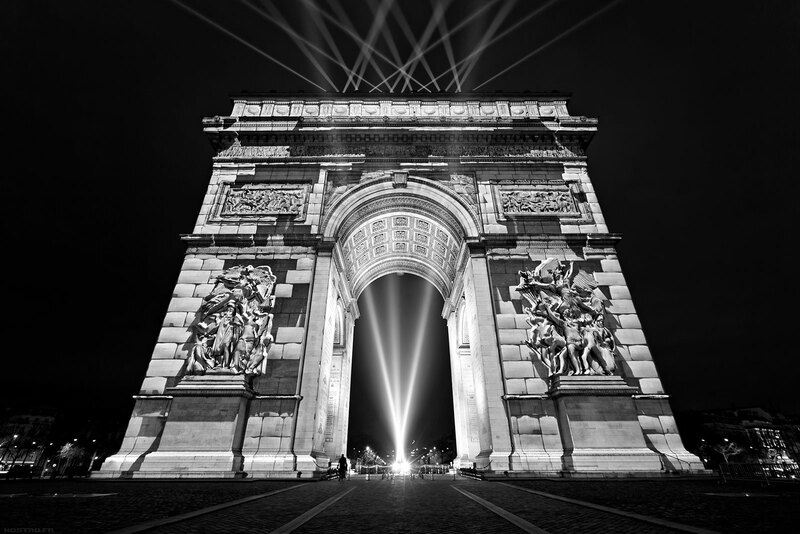 The event, held on “the most beautiful avenue in the world”, attracted over 600,000 spectators. 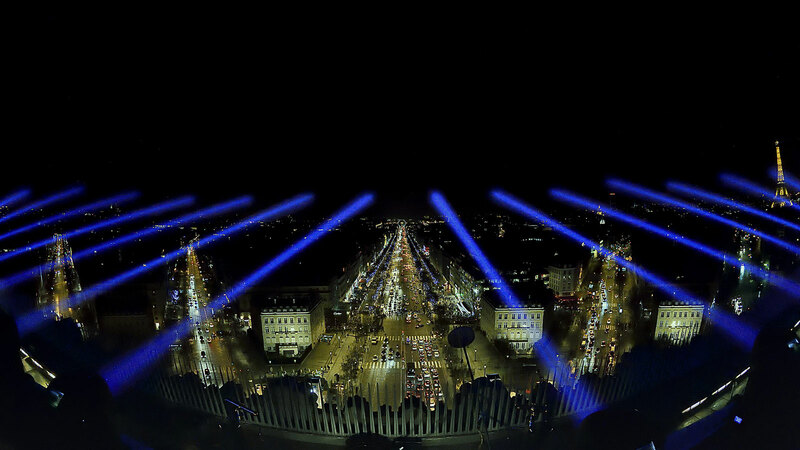 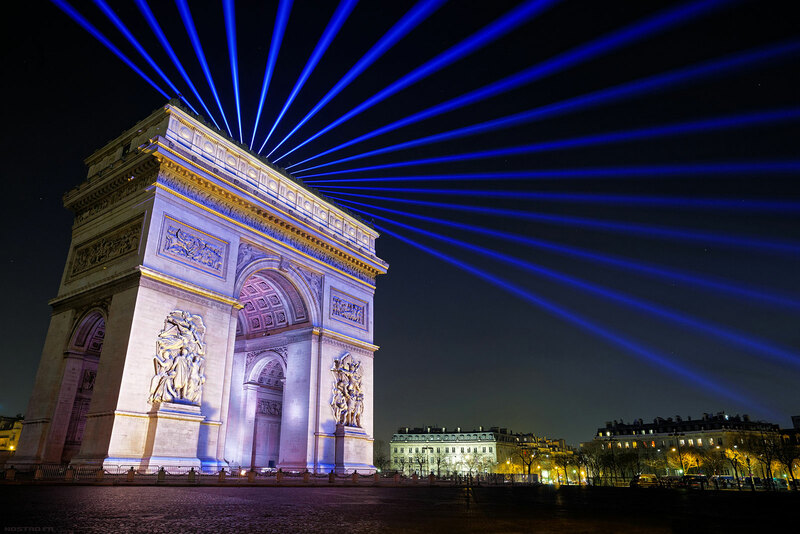 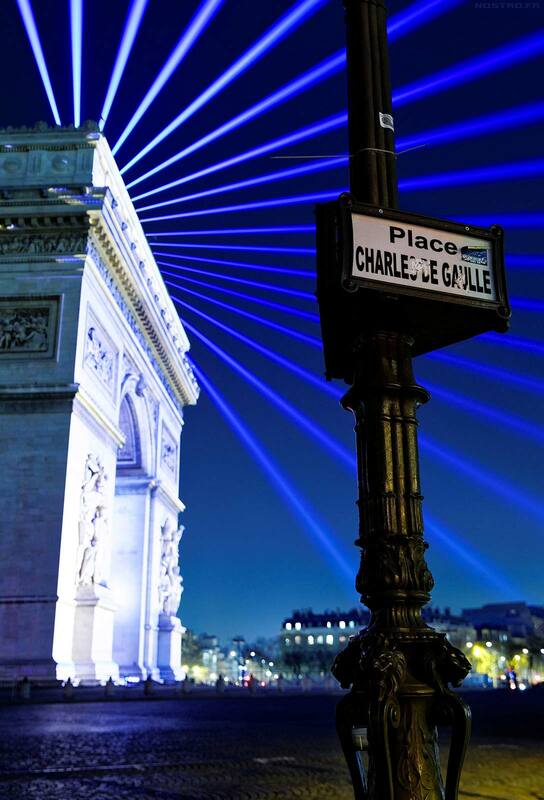 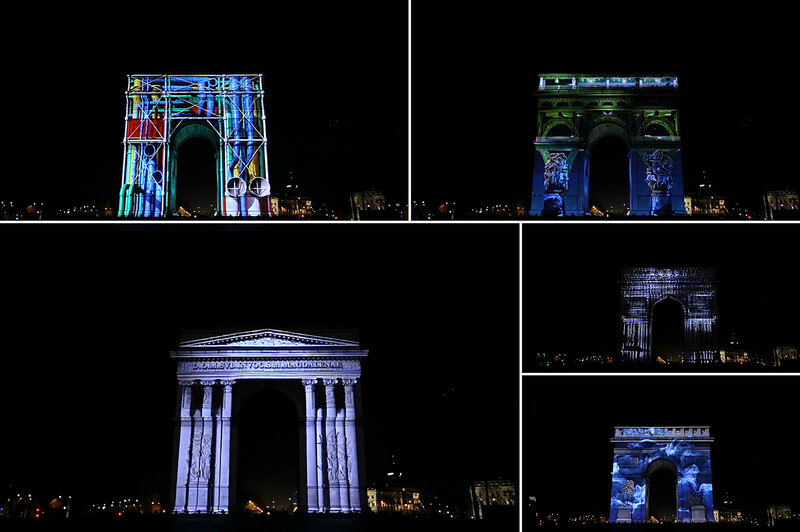 It was an exceptional night, which saw the Place de l’Etoile transformed by video-morphing of some of the city’s most emblematic monuments on the Arc de Triomphe, in a homage to Paris, timeless world capital of art and culture, creation and innovation. 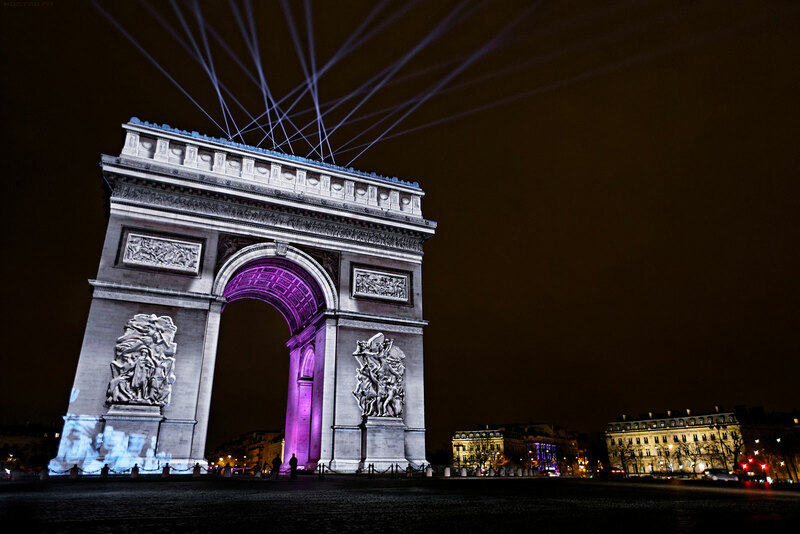 The metamorphoses also alluded to Paris as a dynamic and interconnected centre, as its transport systems evolve towards soft modes of transport, and to the city’s commitment to combating climate change, as host of COP21, which is to be held here in December 2015. 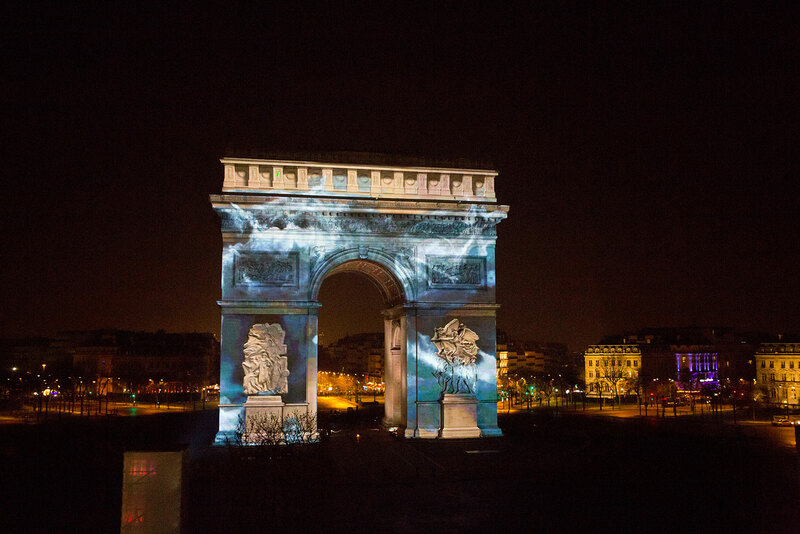 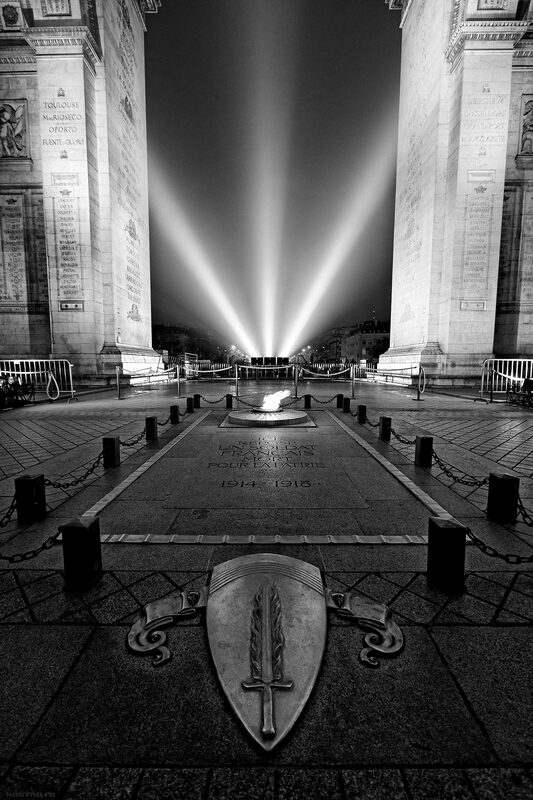 As the last seconds of 2014 ticked by, the Arc de Triomphe was transformed into a digital work of art, in which the architecture became the canvas for a countdown into the New Year. 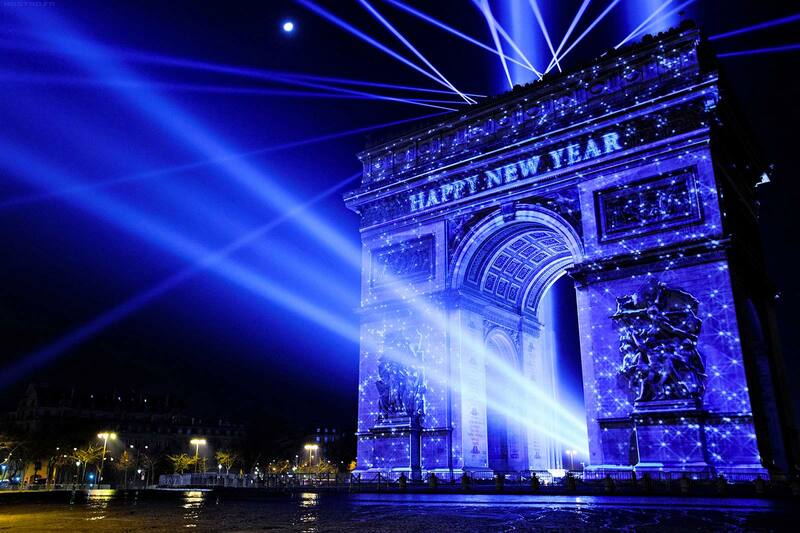 “2015” was emblazoned in gold on the pediment of the triumphal arch, providing the majestic backdrop for a pyrotechnical crescendo that set ablaze the night sky over the Place de l’Etoile in a powerful explosion of colour, from warm tones to the purest white.